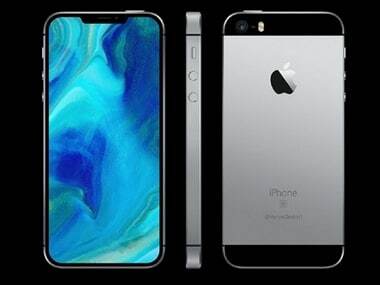 Mac Otakara stated that there were several design variants which Apple is considering at the moment. 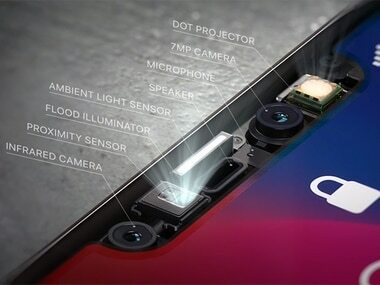 The new lenses released by Snapchat include a Mardi-Gras mask, a Day of the Dead skull, and a gold-plated eye cover. 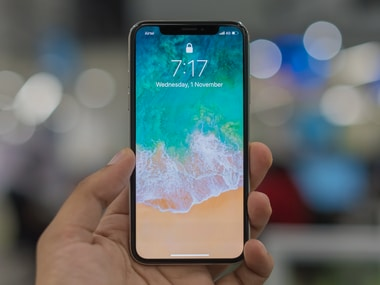 This is also the first time Apple has used an OLED display in the iPhone X rather than the conventional IPS LCD display. 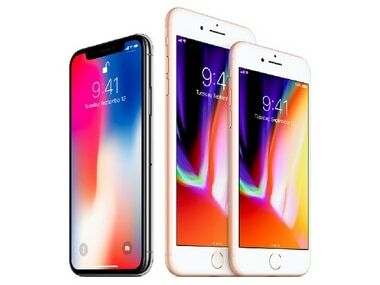 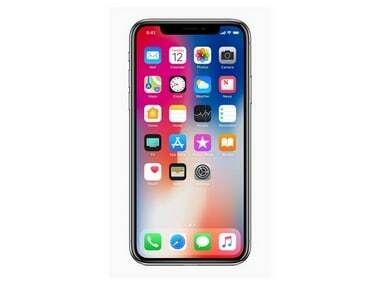 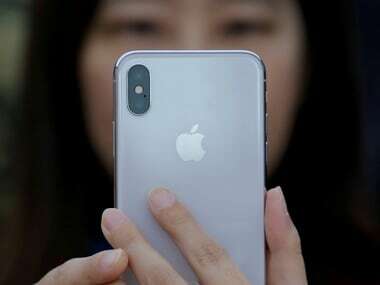 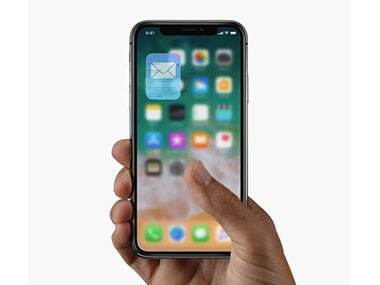 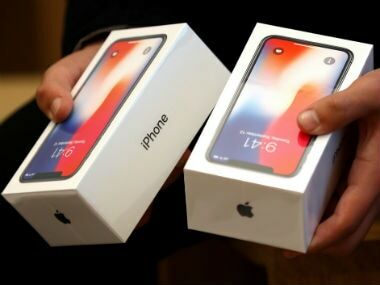 The iPhone X, which marks the 10th anniversary of the device, will be launched in India on 3 November and will cost the users Rs 89,000 (64 GB model). 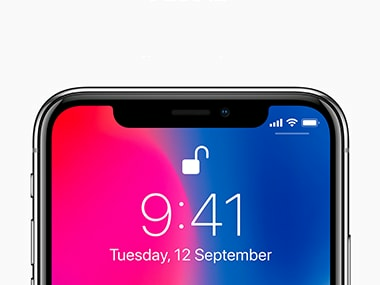 In September, Senator Al Franken (Democrat-Minnesota) had asked several questions related to Apple's implementation of the Face ID technology.